Intercontinental Aircraft Group sells corporate jets. They need to showcase those jets with stats, images and video to their international clientele, and the company has to be able to update listings at a moment’s notice without the help of a web master. 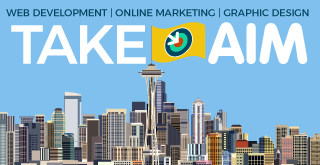 Frankly, at the first mention of “jets” we were hooked on the job—visions of the AIM corporate Lear soaring through our dreams—and over the years we’ve refreshed and adapted the website as new marketing imperatives have taken hold. Through it all, we have worked with IAG to ensure that they have the onboard tools to get the most out of their website. 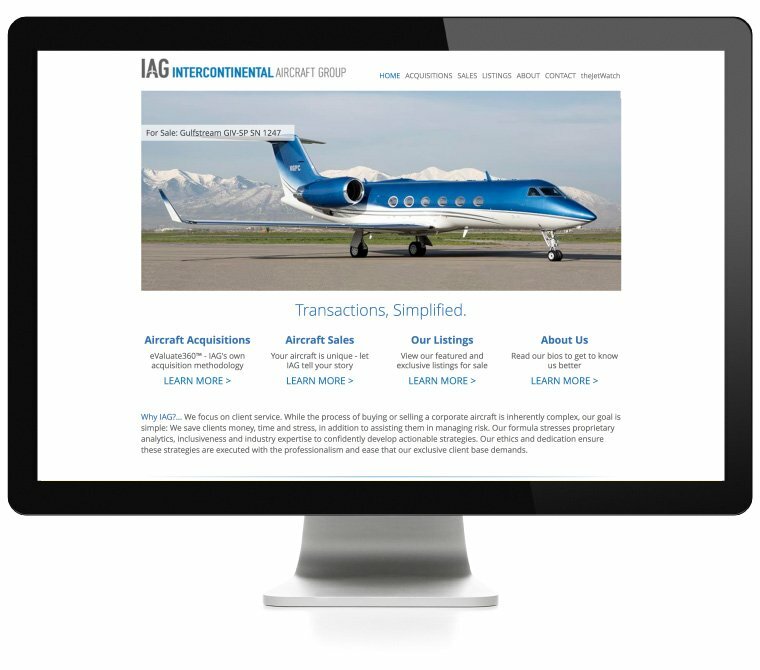 It’s also worth noting that we build every website with the idea that it should be flexible and easily modified to accommodate our client’s ever-changing needs, sort of like the cabin of a Gulfstream G550. Sweeeet! Let's work together. Give us a call. © 2010-2019 Applied Imagination Media, Inc.